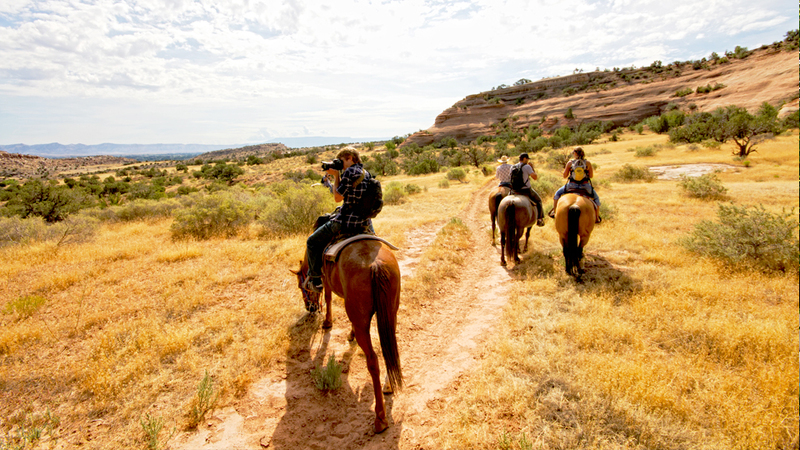 With the variety of multi-use trails winding through the Grand Junction area, there’s no shortage of opportunities for horseback riding in Colorado’s Grand Valley. Areas like Little Book Cliffs offer equine-friendly trails with access to canyons and plateaus (along with a chance to see some of the wild horses that roam the park). Guided horseback riding trips are also available through several local stables. Rimrock Adventures offers 1-day whitewater rafting trips through Westwater Canyon on the Colorado River. This class III whitewater trip is considered the best 1-day whitewater trip in the region! OHV riding is permitted on designated roads and trails in Rabbit Valley, which is 26 miles west of Grand Junction. 1411 S. 16 5/10 Rd.